Google has added many SEO changes in the last year, and the face of the blogosphere and the way in which it operates has completely changed during that time. Simply starting a small business blog does not guarantee success. You need to go beyond the conventional method of blogging. Today I am here to offer you the blueprint to create a business to promote your offline or online business. A business blog is different from conventional blogs like ShoutMeLoud. The target of a conventional blog is to gain subscribers and more revenue from advertisements or via Sponsored content. The target of a business blog is to create brand awareness, engage users, get users on their sales funnel & eventually convert them into a customer. 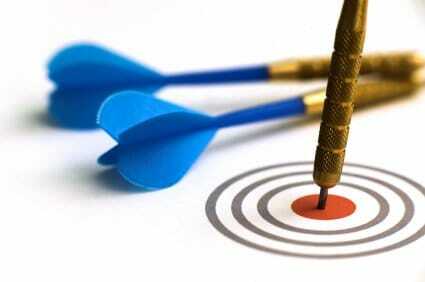 While also attaining more search engine visibility over time. Overall, a small business blog is an integral part of inbound marketing. 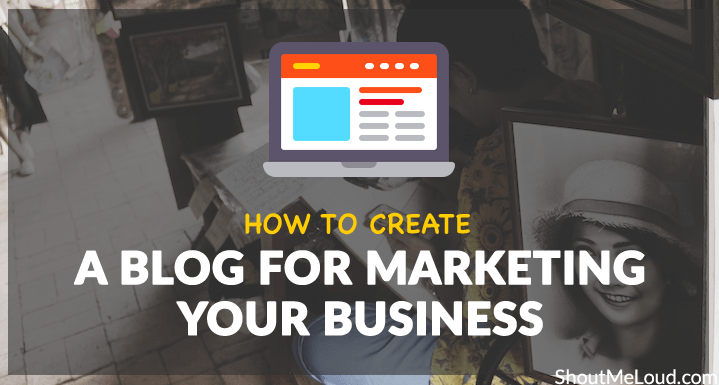 The strategies offered in today’s post will help you to get your small … [Read more...] about Do You Know How to Create a Blog For Marketing Your Business? A content marketing strategy involves many phases through which the right content is drafted and shared cleverly enough to its most relevant audience so as to increase sales. Whether you are an owner of a service website or an eCommerce store,content has a lot to do with your business growth. One has to create content in many forms (including rich texts and graphics). Content is like a bridge that can connect your audience to what you sell. Content that is written uniquely, effectively, and professionally can definitely work. At the same time, the content must also consider a reader’s intent. 2. Recognize intent Before the content is made, you must identify who you are writing for and why. Knowing what online users are searching for and why they are searching for it will help you understand the type of content to make. How do you recognize it? 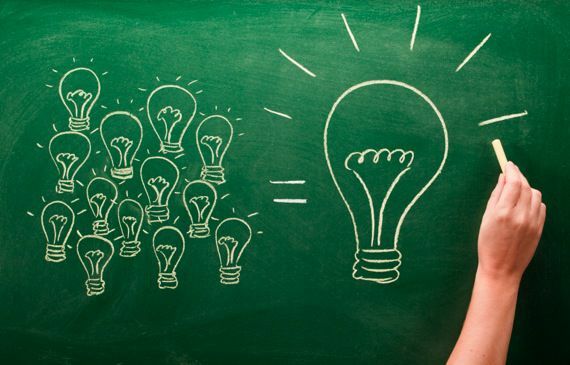 Research terms your users are searching for Study online search patterns of your audience. Use an analytics tool to track a … [Read more...] about How To Make A Content Marketing Strategy That Works!